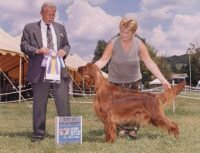 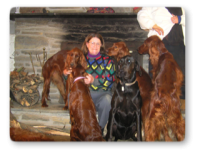 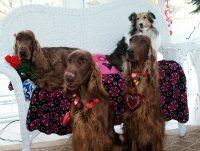 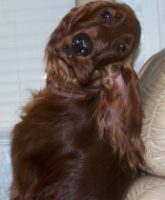 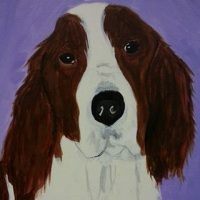 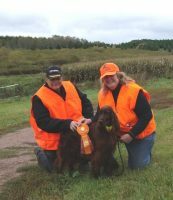 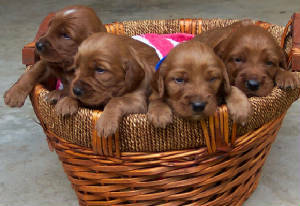 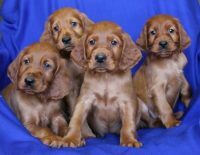 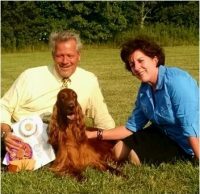 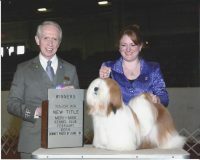 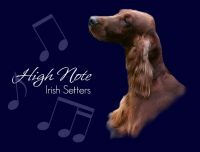 We are Breeders Of AKC registered Irish Setters. 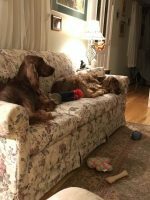 We only have one pair of setters. 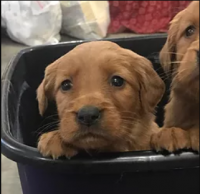 Red and Ruby. 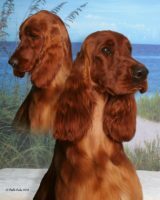 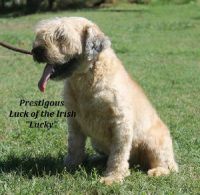 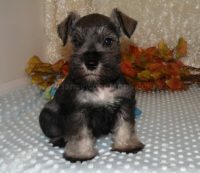 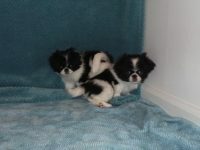 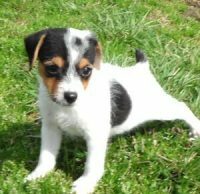 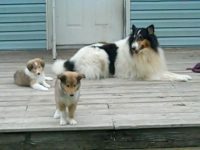 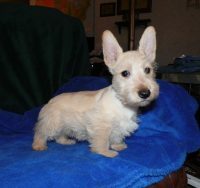 Both are registered with the AKC. 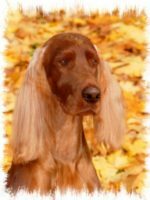 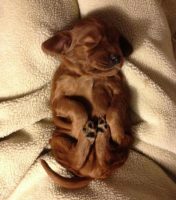 Red is from Champion Bloodlines.